Got it 2nd time for my other Car. Works well lets see how engine feel about it. Satisfied with its performance earlier. Def buy it. Which one for swift 2k10 85k driven? Aoa. Baleno 2004, driven for 200k kms. weak engine and white smoke. Please let me know all products I should use. 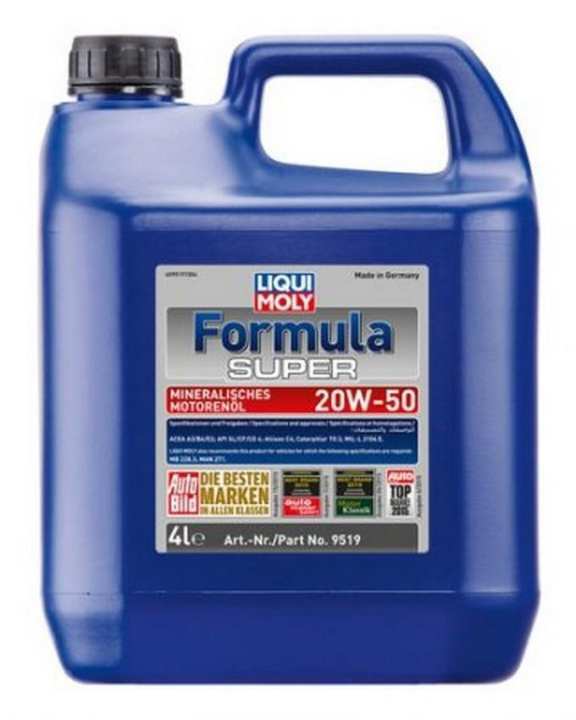 can this 4l oil can use for Suzuki gr 150 ?